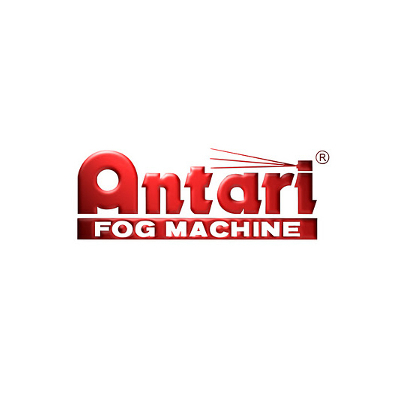 Antari is one of the leading manufacturers specialising in fog machines. The very dedication to quality control and hard driving work ethic formed the foundation of Antari in 1984, a foundation which still stands strong. Fog machines are used for a wide variety of uses in the theatre, film, TV, DJ, Club and Disco and Concert applications. Antari product range is no longer limited to fog machines, although they remain the driving force. Their products have been applied widely such as residential/commercial security, pest control, industrial humidity control, horticultural uses, hospital sterilisation and leak detection.